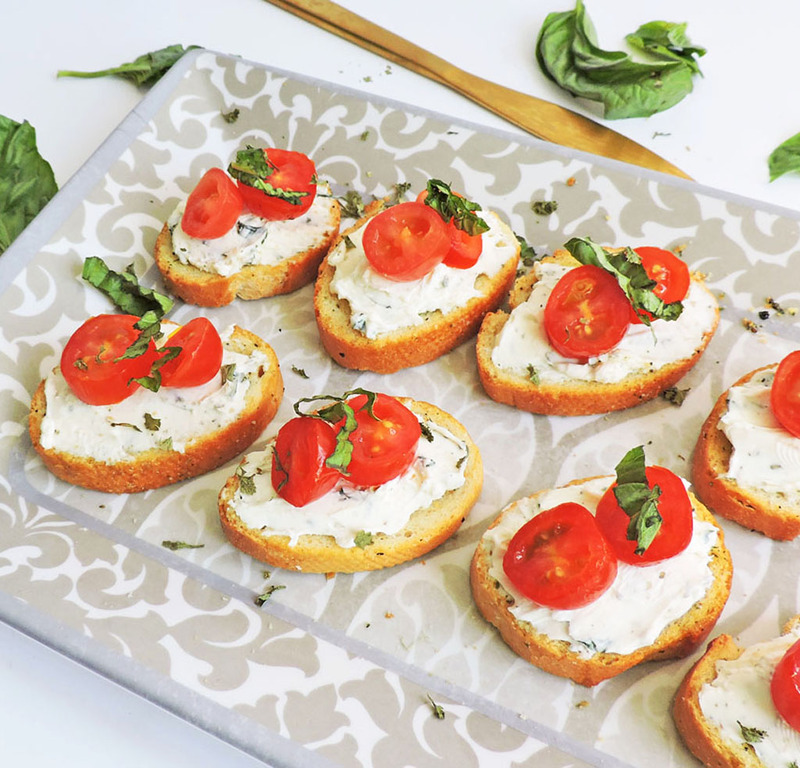 Herb Cream Cheese and Tomato Crostini is the perfect appetizer when you don’t have a lot of time to spend in the kitchen! 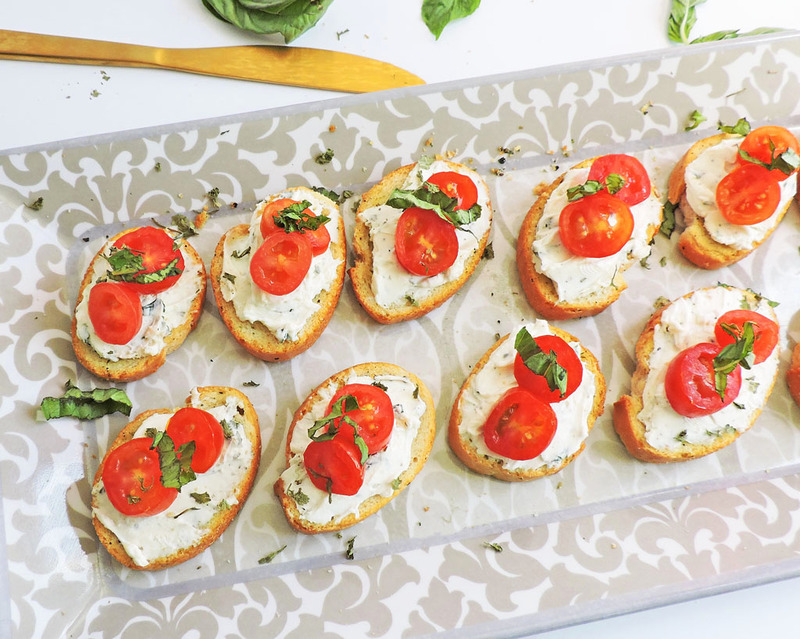 No need to cut on the oven…these delicious bites can be whipped up in minutes! Okay ya’ll, it’s unofficially summer and all I want to do is PARTY! Lol! I can’t help it! 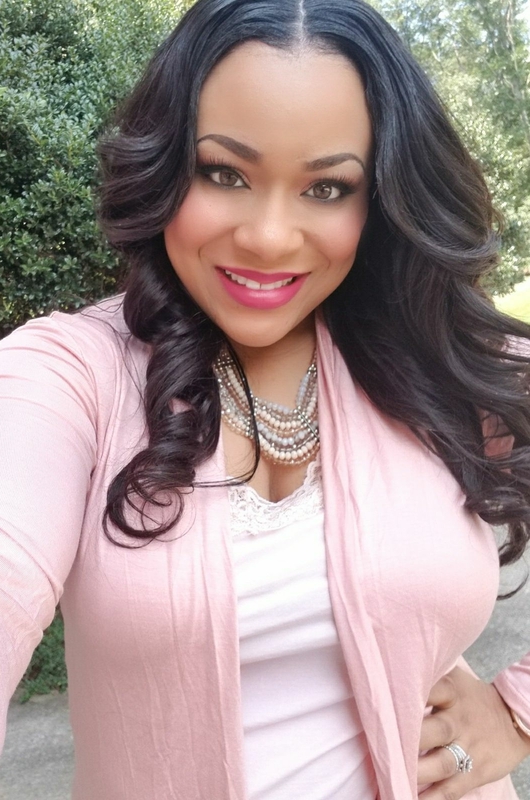 To me, warm weather means outside parties, cookouts, picnics…fun stuff! A few weeks ago, I threw an intimate Garden Party for a few of my gal pals, and we had a blast! When preparing the details for my party, I headed to my favorite grocery store. I had every intention of baking this recipe, but I noticed they had a bag of pre-seasoned/pre-toasted baguette slices! Score! I didn’t know you could buy them that way! As you can probably imagine, I was grinning ear to ear as I placed them in my buggy! 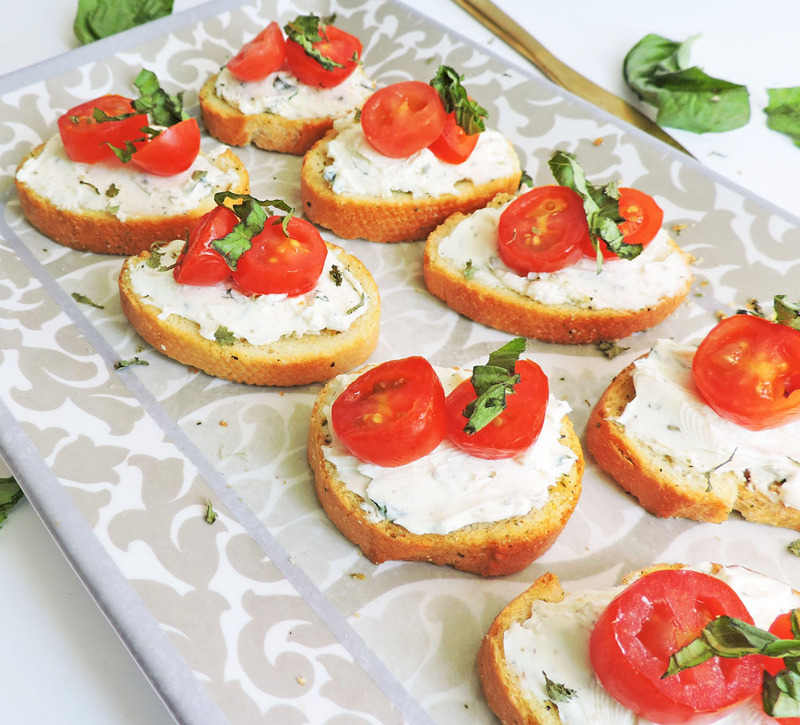 I already had cream cheese, grape tomatoes, and herbs at home so I was all set! 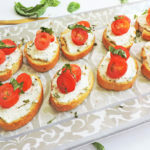 When I served the Herb Cream Cheese and Tomato Crostini at my Garden Party, my friends kept asking me for the recipe! They couldn’t believe how easy they were to prepare! 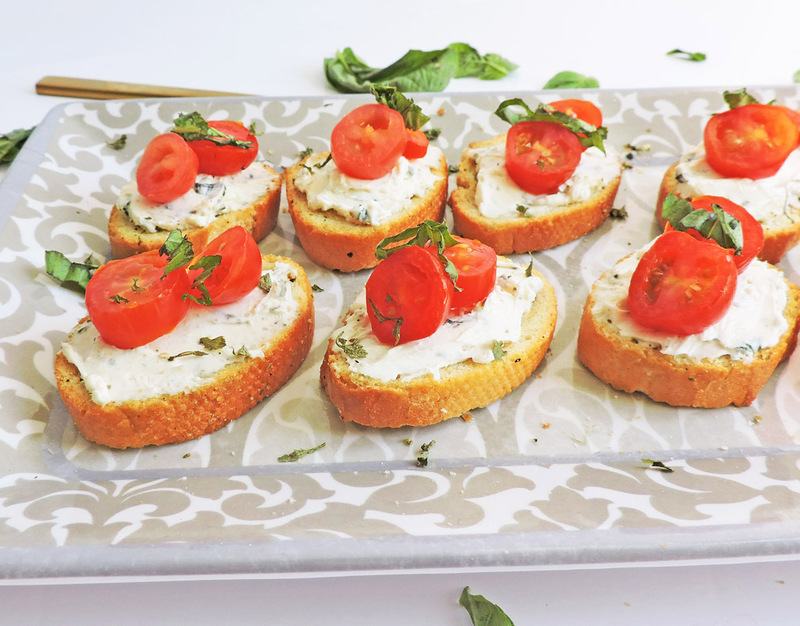 Since the Herb Cream Cheese and Tomato Crostini were a big hit, I think they will make an appearance at all of my summer parties this year! 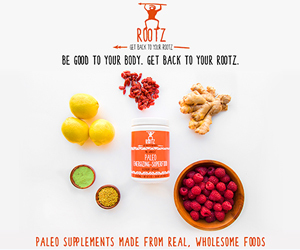 Be sure to follow me on Instagram and Pinterest for more recipe inspiration! Arrange baguette slices on a large platter and set aside. 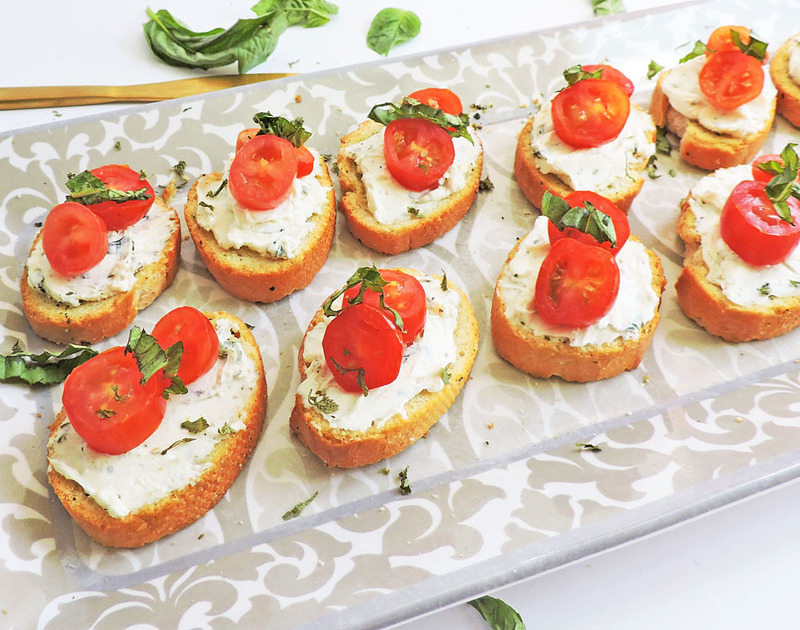 In a medium bowl, combine cream cheese, garlic powder, basil, parsley, and oregano. Stir until mixture is smooth and all ingredients are combined. Season with salt/pepper to taste. Spread about 1 tbsp of the cream cheese mixture onto each baguette slice. Top each one with a couple of sliced grape tomatoes and fresh basil.